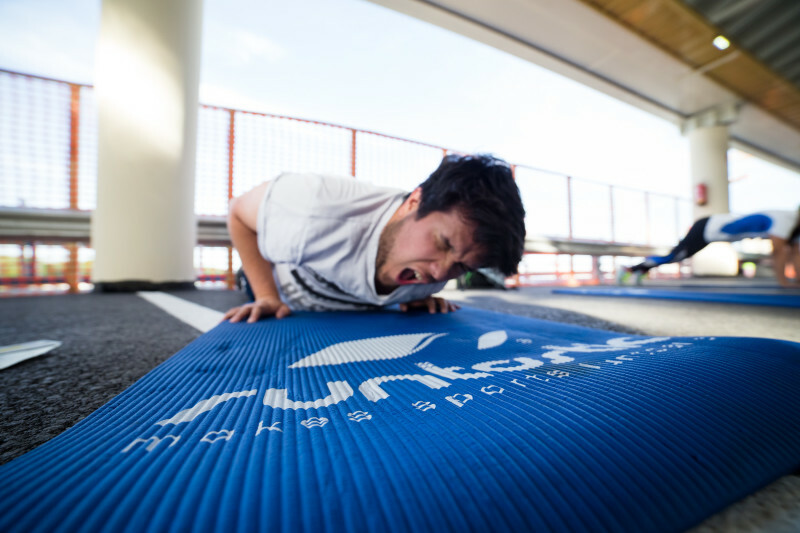 Runtastic is all about fitness and a healthy lifestyle. 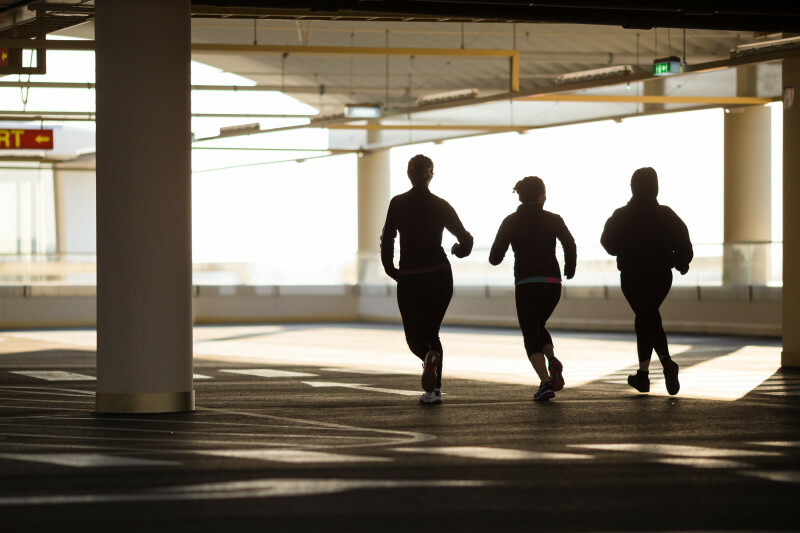 Employees working at Runtastic, also known as Runtastics, mostly love doing fitness and are avid users of our products: Many go running with the Cardio app, while others track their recovery with the Sleep Better app. No matter which activity they prefer, feedback on the apps is highly appreciated – as it is generally in every area of work in our start-up. “This training will transform your body completely!” promised CEO Florian Gschwandtner during a company breakfast in February 2015, at a time of year when many people had already given up on their New Year’s resolutions. To show what he meant, he performed some hand-stand push-ups (one of the very advanced Results exercises), which seemed to intimidate the crowd more than motivate it. But then Florian announced that there would be various incentives for participating in the training. “I would have taken part in it anyway, but it was a great gesture. This display of appreciation definitely boosted the company’s image as a good employer,” mentions Product Manager Franz K. who, at the time, had been running a lot, but hadn’t lost any weight in a while. Especially after a “fat Christmas,” he wanted to lose some extra kilos, like many other colleagues who just needed the right opportunity to change their lives. Surprisingly, the biggest motivation for most of the employees was NOT the additional days off, but the group dynamic: There were two after-work training sessions per week, sent out as calendar invites to all employees. 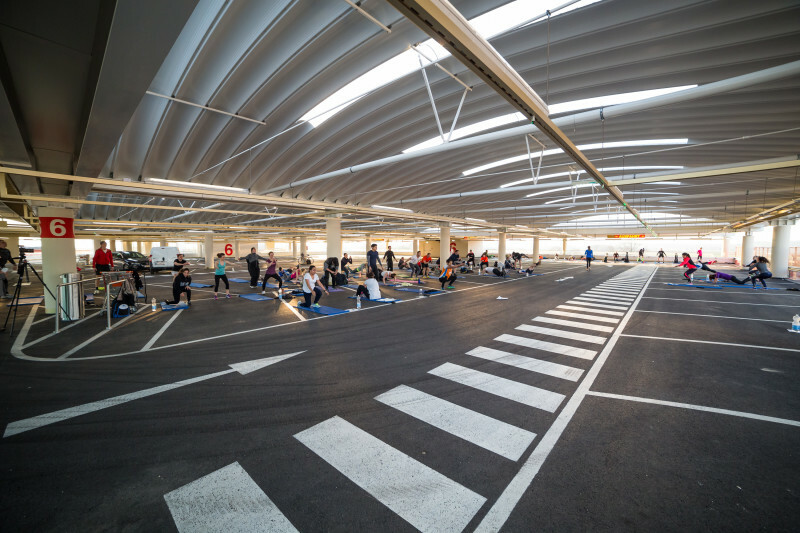 Meeting every Monday and Wednesday at 6pm in an empty garage near the office, Runtastics sweated together for 30 minutes under the supervision of our fitness trainer Lunden Souza (also check out her videos on the Runtastic Fitness channel to get an impression of her motivational training sessions). 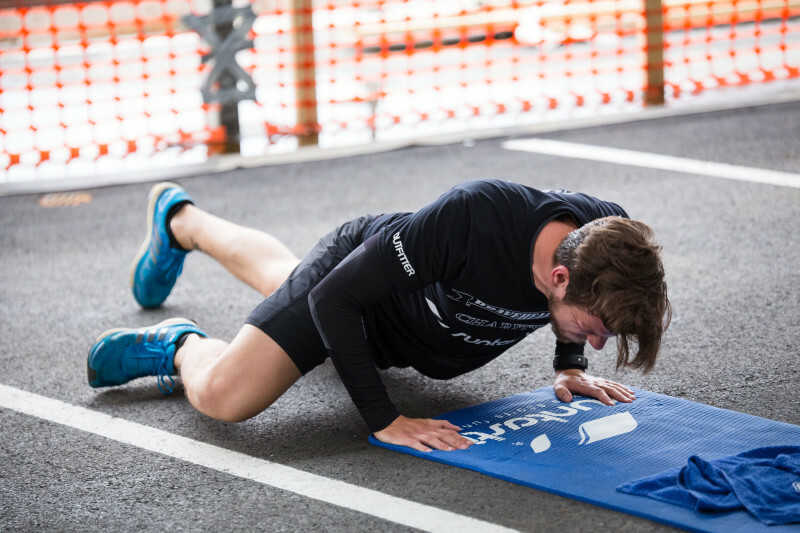 The first few training sessions passed and the initial enthusiasm for participating in the test started to turn into sore muscles, an aversion towards burpees (a highly effective, but very demanding exercise) and a subsequent drop in motivation. Employees who weren’t used to training a lot started to feel that it was actually real work. Others with a higher fitness level suffered from the very exhausting workouts, too. Some people began to ask themselves how they were going to survive this stage. How were they going to stay motivated during the extreme challenge? “When I did my first 30 burpees in a row, I almost died and every single pore hurt,” Bea admits. The Marketing Manager for Italy therefore shared her pain with her French colleague Laure. They went to all the trainings together, did their exercises side by side and pushed each other when one of them was close to giving up. Not only has the bond between the two marketing specialists grown stronger, but they also got to know more colleagues during the workouts and could more easily start conversations with those whom they had never talked to before. 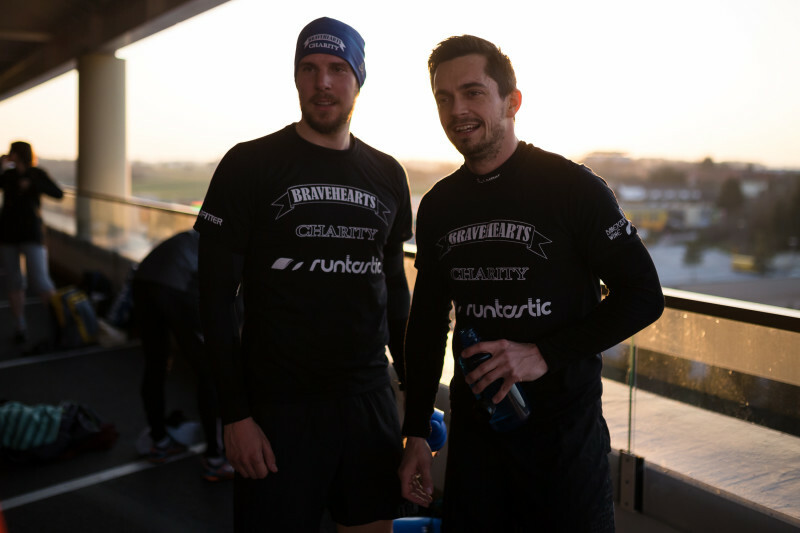 René, Co-Founder of Runtastic and one of the biggest success stories of the 12-week plan, proudly says: “Testing the Results app together was a great team-building activity. The cost and effort of organizing the training has definitely paid off.” Sharing experiences and difficulties made it easier to continue. Reading the regular posts in the internal Facebook group made you think twice before skipping a session. Many participating employees got their friends, partners and relatives involved in the training to increase the amount of feedback. 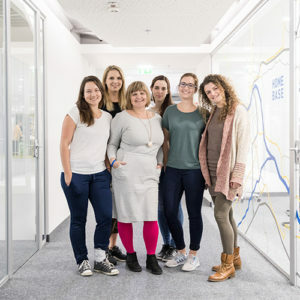 One great example is Manja, the wife of a Business Intelligence team member. 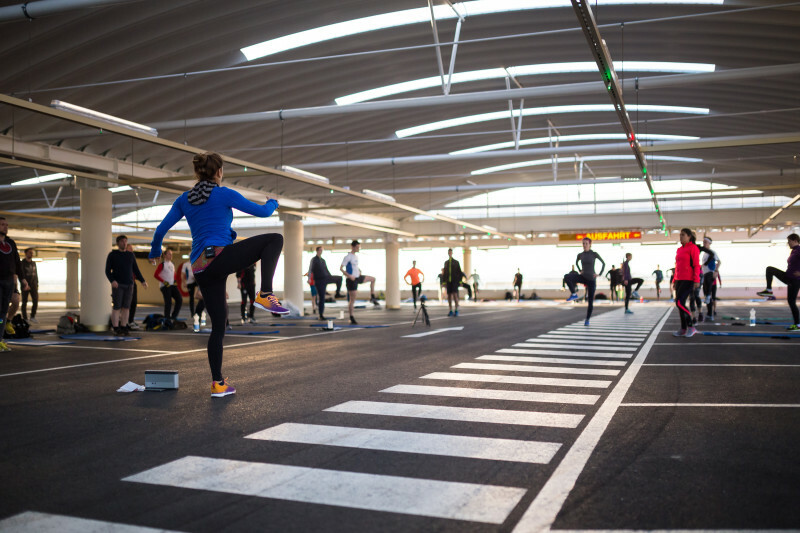 This resulted in almost 300 “beta testers” at Runtastic or close to it – and a much better external understanding of the company’s work and vision. “After 5 weeks, when I saw the first results and improvements, I didn’t need the group dynamic anymore. I literally got addicted to training four times per week” explains Franz K., who only missed one training session during the three months. René also experienced the thrill of training and remembers how much fun he had trying to beat the times of the other guys, known as Bravehearts, when doing push-ups. Push-ups are another standard exercise in the Results training plan. They even became the center of a challenge between five male employees who got stronger and stronger during the testing stage: “At the beginning, we were kidding about 1,000 push-ups per week. 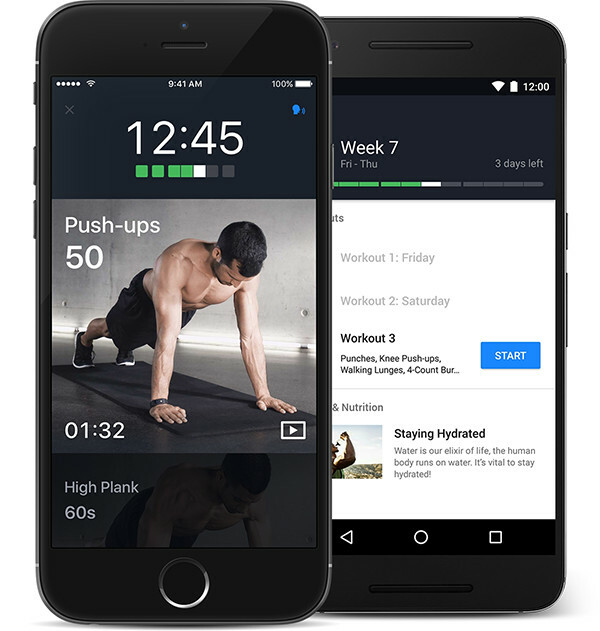 Then we decided to see who could do 1,000 push-ups per day.” Franz T., another great testimonial of the Results training app and the Product Manager for Runtastic.com, proudly tells his story. Even though he couldn’t participate in many group workouts (due to only being in the office two days/week), he became addicted to the training program with nothing other than your own weight. His main goal was to lose fat – in the end, his muscles grew and his body got more defined, too. Runtastics lost, on average, 5.2 % overall body fat, and the “biggest loser” among the employees ended up with 13.2% less body fat and a 8.25 cm smaller waist. Not all the employees who started testing the training plan finished it. “I found out that this training wasn’t right for me. There were some exercises that I will never enjoy, even if train together with great people,” admits Bibek, Backend Developer and marathon runner. However, his feedback was also taken into consideration to improve the motivational tips and narrow the target group. The training program was adjusted three times based on the feedback of all the “in-house testers.” All the participants had the chance to be at the center of product development. And the end customers who got a great product in November expressed extremely positive feedback. “Now, when using the ‘final’ Results app, I feel that my issues with some parts of the training have been considered,” Bea says happily, maybe also because she obviously transformed her body, got much stronger and grew more aware of the benefits fitness can have on your body. Prototyping and verifying the effectiveness of its app has given Runtastic credibility with its users and employees, because it shows that the company takes its vision of turning every individual into a more active person very seriously. What makes you identify more with the company you work for? What can an employer do to strengthen your commitment to its products and services? If you also want to benefit from training in a group, join one the Results Facebook groups!